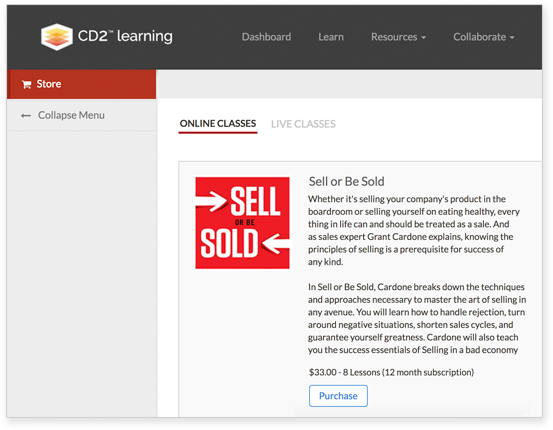 The core of CD2's platform is our LMS, built from the ground up to be a different kind of experience. Easy to administer, and engaging for your team - CD2 makes learning mobile, social and fun. Native iOS and Android apps give your team control, allowing them to learn on the device of their choice. Full access to their course list and content library, as well as the ability to capture “Moment in Time” learning, make this the most award-winning and powerful learning app in the industry. Work together in structured classes or groups to make your learning more relevant. A social experience isn't just preferred, it prevents knowledge-drain and increases retention. Create custom learning experiences for everyone based on their role, competencies and interests. Include certification tracks of online courses, instructor led training and outside requirements - customized certificates elevate the value to the participant. 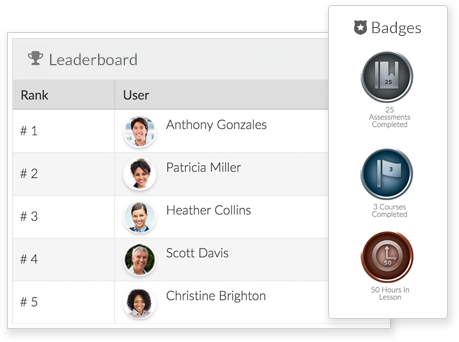 Design custom badges and point systems to encourage participation and foster friendly competition. Send kudos to your team for their achievements. Use leaderboards to follow progress. 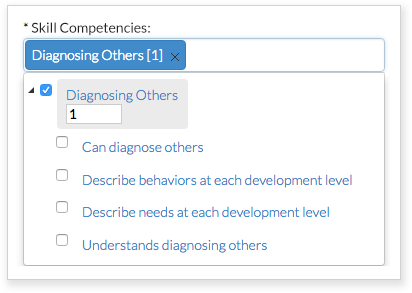 Assess competency and improvement post-learning. 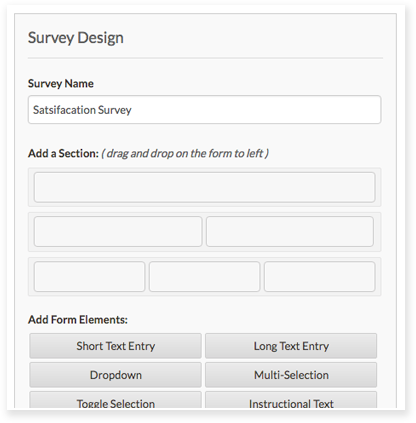 Create a variety of assessments in different formats, then add surveys to gather feedback from your users. 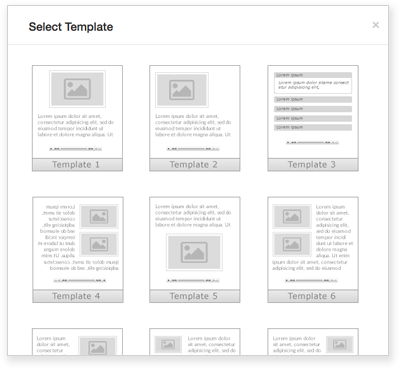 Drag and drop learning assets to create assessments and easily assemble courses customized for the unique needs of your users. 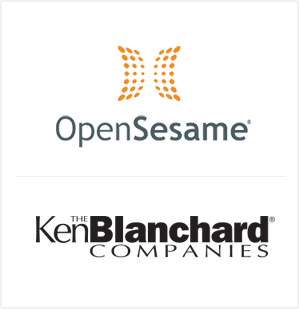 Choose among 20,000+ courses curated through our partnership with OpenSesameTM or take advantage of world-class leadership content from our partnership with the Ken Blanchard CompaniesTM. 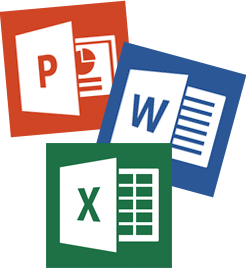 Assemble and organize all your learning assets in one place; control access across your organization. 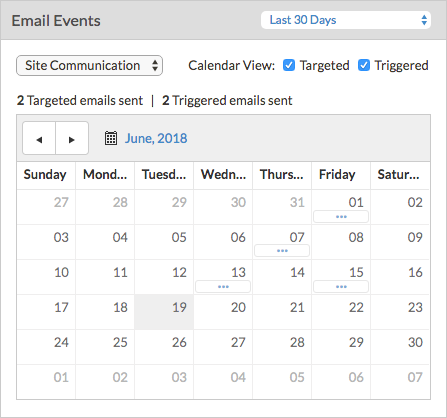 Set custom reminders and notifications across your organization to automatically drive your team to complete the learning content you’re providing.